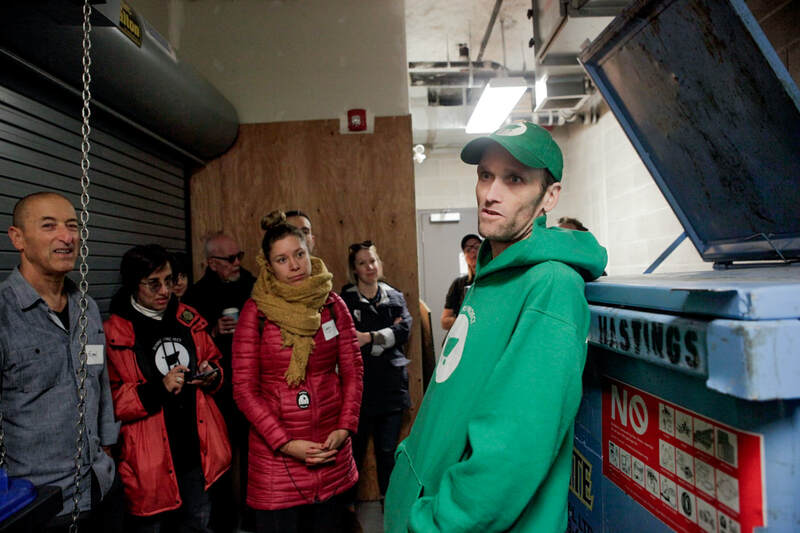 Binners' Project is routinely asked to participate in consultations with the community. As a result, you can now request a public speaking engagement from binners and/or staff with Binners' Project. Get in touch with us if you have a new idea! 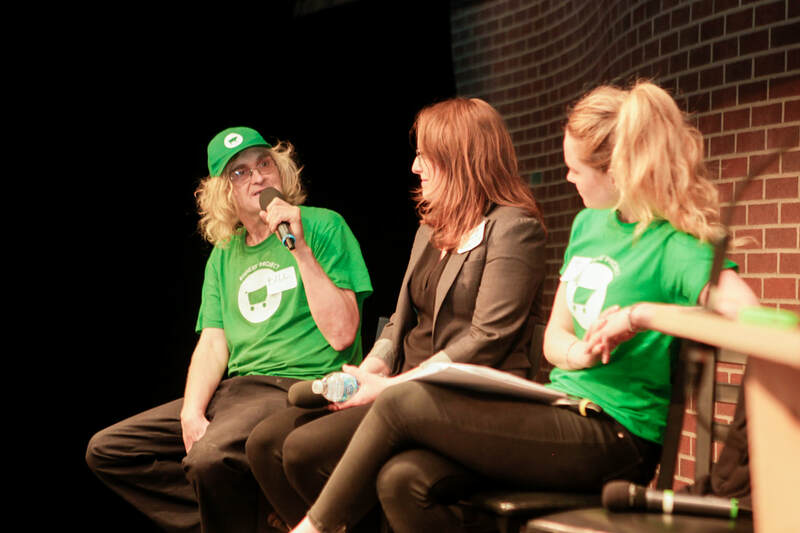 Panels, speeches and workshops: we are happy to participate in panels and workshops where binners can offer their perspectives and insights into topics most relevant to them. We work case-by-case to assess how we can mutually support communities, schools and partners. About their personal experience binning or living in the DTES. If you'd like to hire Binners' Project for a public speaking engagement, please send us an email at info[at]binnersproject[dot]org.